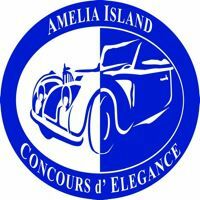 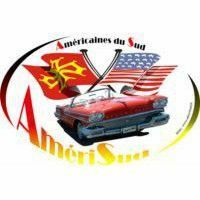 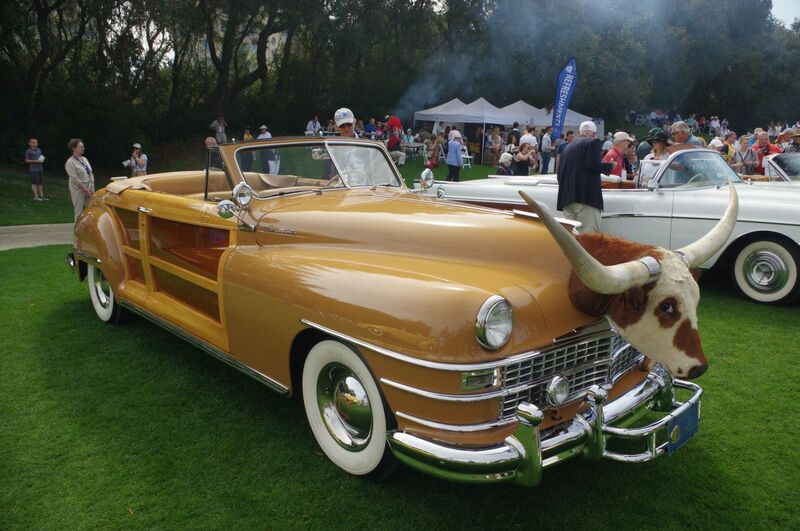 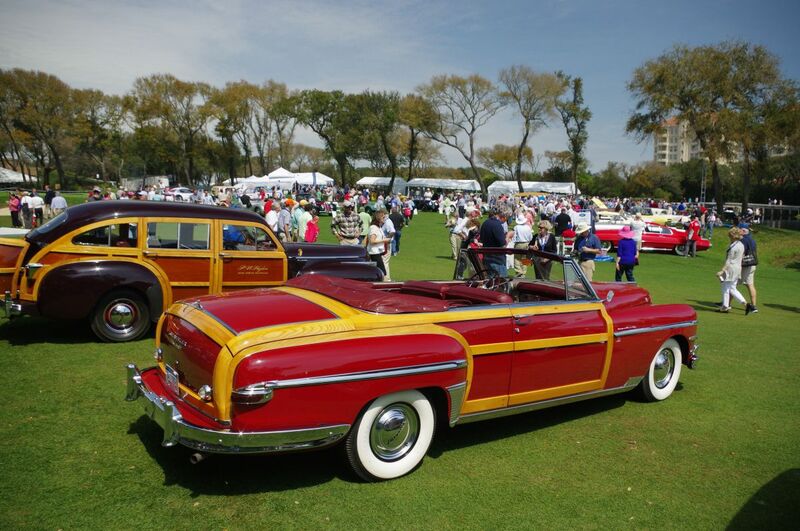 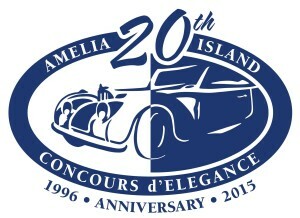 With fantastic weather, The Amelia Island Concours d’Elegance 2015 was held March 12-15th on the 10th and 18th fairways of the Golf Club of Amelia Island adjacent to the Ritz-Carlton in Amelia Island, Florida. 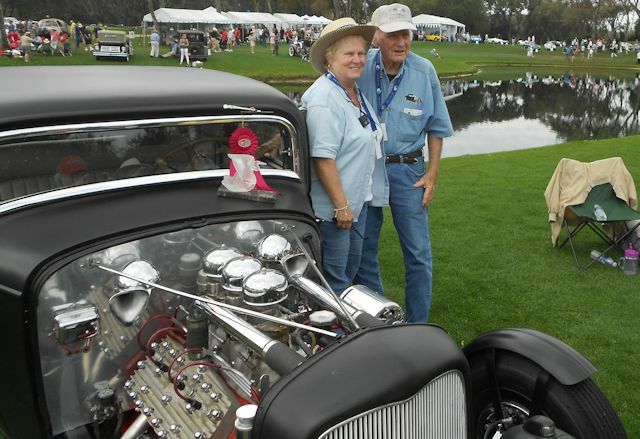 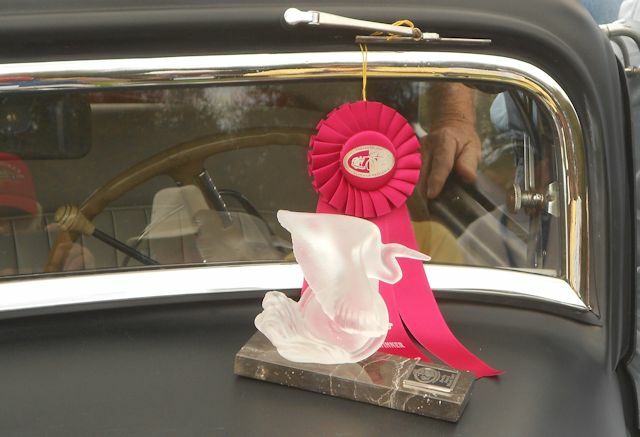 The event attracted a crowd of over 32,000 and more than 315 cars and motorcycles on display. 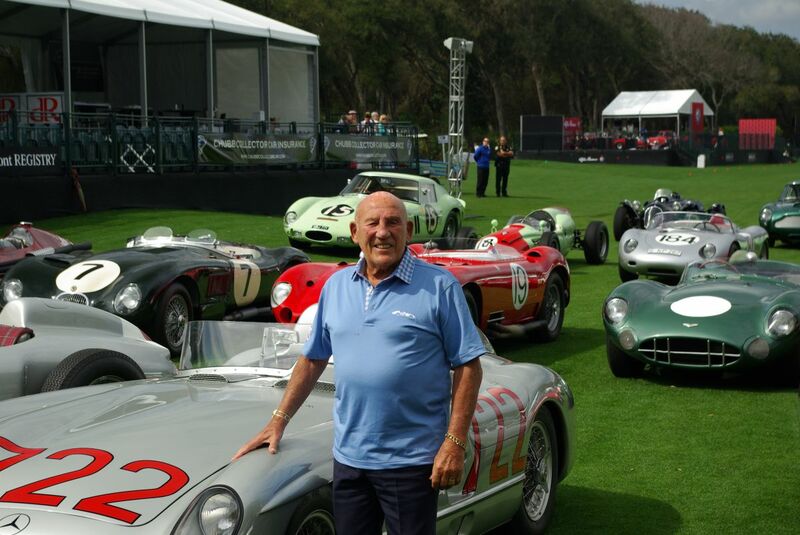 Honorary Chairman Sir Stirling Moss kicked off the 20th annual Amelia Island Concours d’Elegance by driving onto the field in one of his former race cars, the Mercedes-Benz 300 SLR that Moss drove to overall victory at the 1955 Mille Miglia. 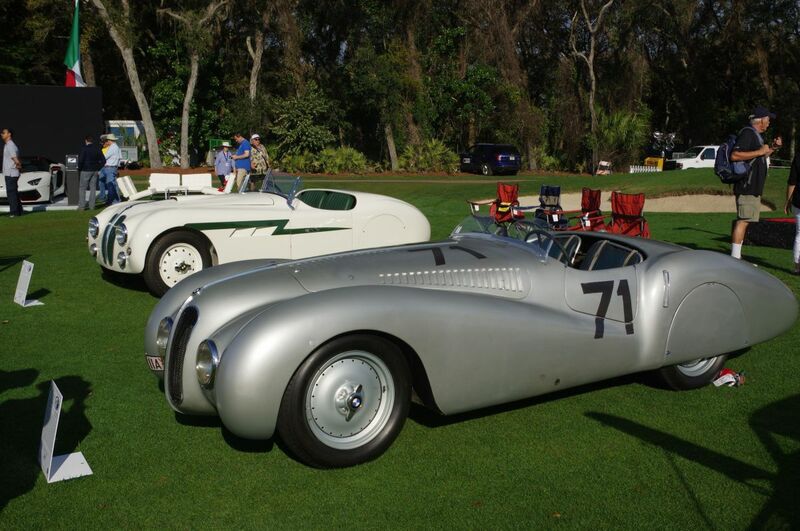 A further selection of Moss’ race cars were among the stunning highlights of the ‘Race Cars of Stirling Moss’ class, from the Mercedes-Benz W196, W196 R and W196 S; Maserati 250F, 300S, 450S and Tipo 61 Birdcage; Aston Martin DBR1; Porsche RS-60; Jaguar C- and D-Type; Ferrari 250 GTO, 250 GT Speciale ‘Sperimantale’, 250 TRi/61 and 290 MM. 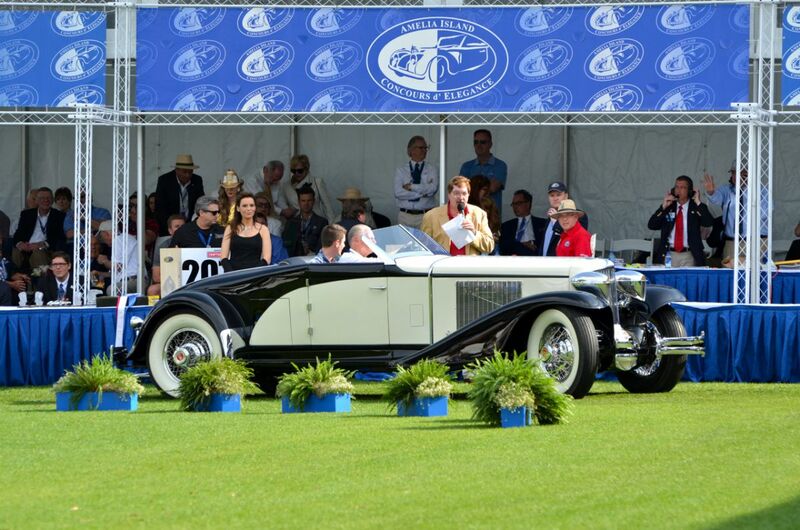 It was a unbelievable gathering of cars and the fortunate attendees will no doubt cherish it for years to come. 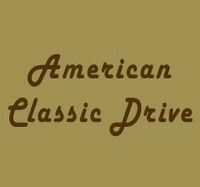 The development of the 300 SLR racing sports car was heavily influenced by the Mercedes 300 SL with striking gullwing doors, which first lined up at the start of the Mille Miglia in 1952 and a road-going version of which made its debut in February 1954. 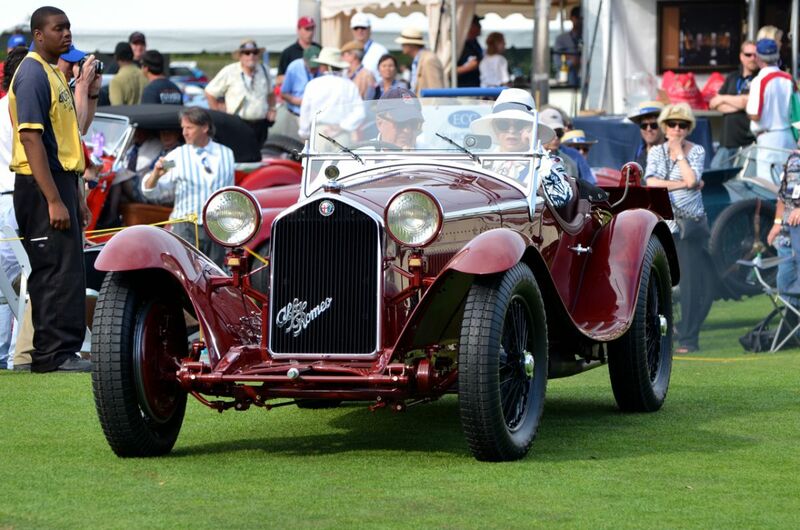 It was this famous model which provided the basic concept for the new racer, featuring a lightweight but high-strength tubular steel frame supporting an aluminium body. 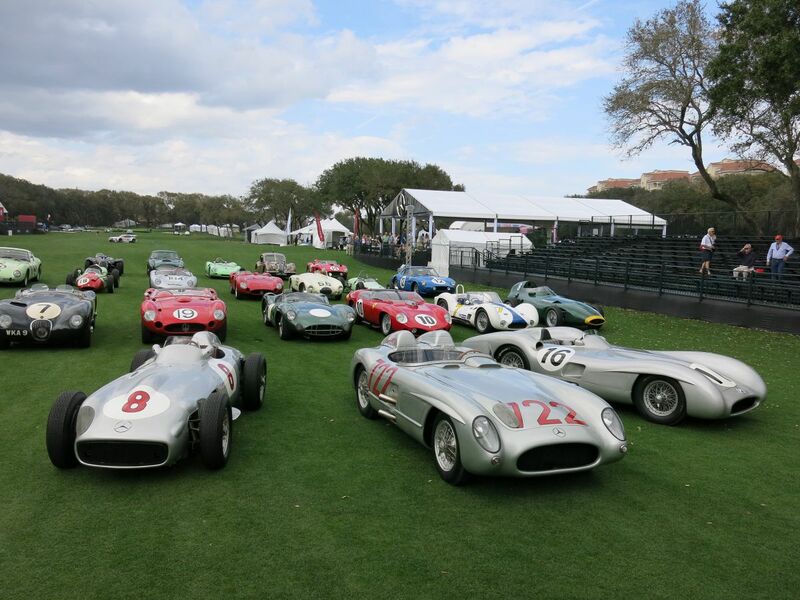 However, the 300 SLR also stood out with a host of individual characteristics very much its own. 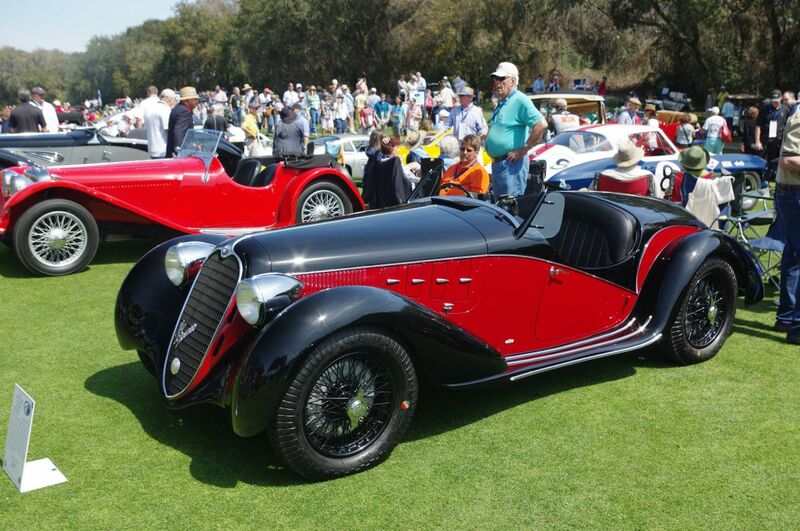 These included a five-speed transmission, 16-inch wheels and larger brakes. 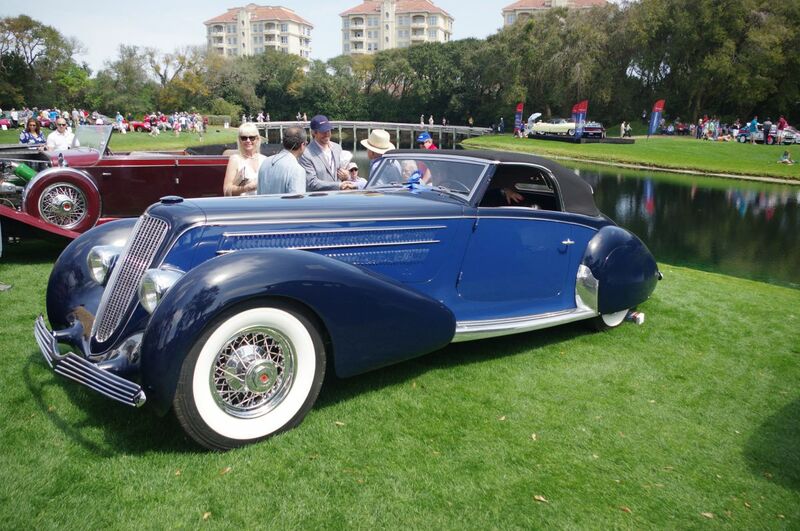 A 1930 Cord L29 Brooks Stevens Speedster, owned by Ed Schoenthaler, was named Best of Show Concours d’Elegance at the 2015 Amelia Island Concours, while the 1932 Alfa Romeo 8C 2300 Zagato Spider owned by David Sydorick won Best of Show Concours de Sport. 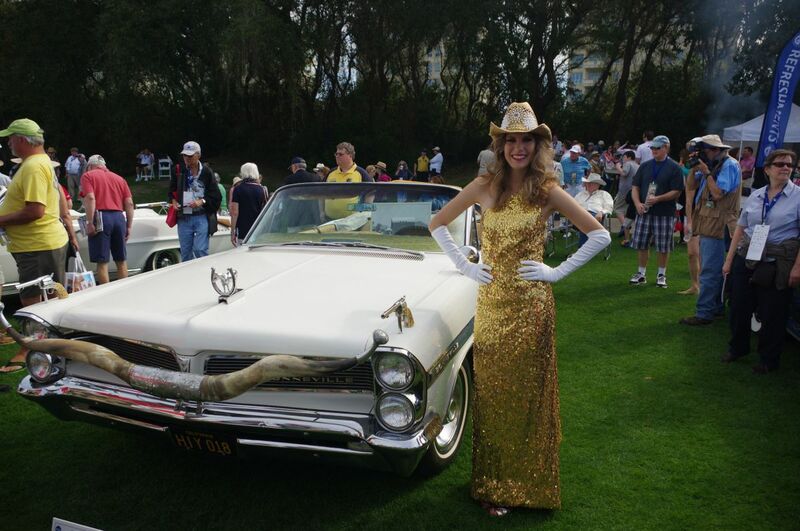 Credit Photos : Copyright @ 2015 Michael Owen.